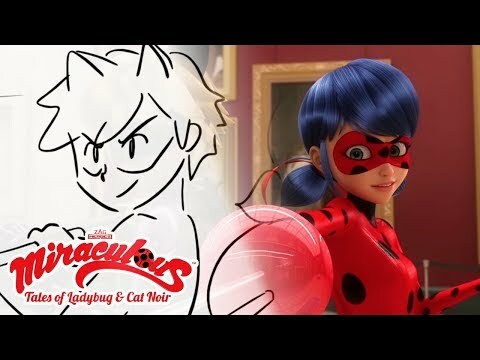 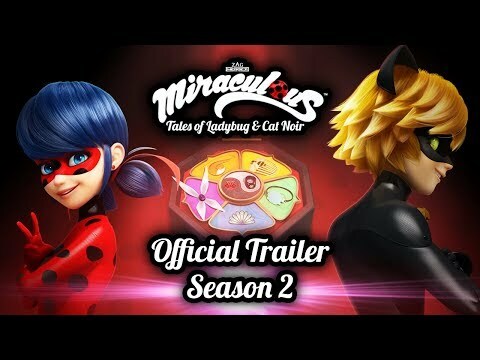 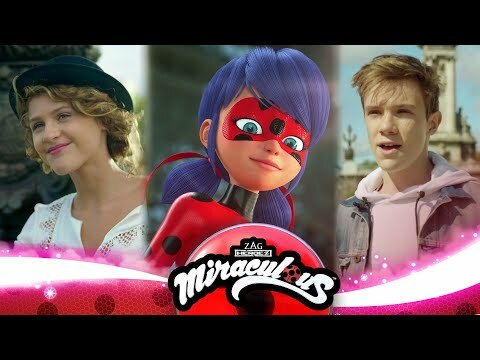 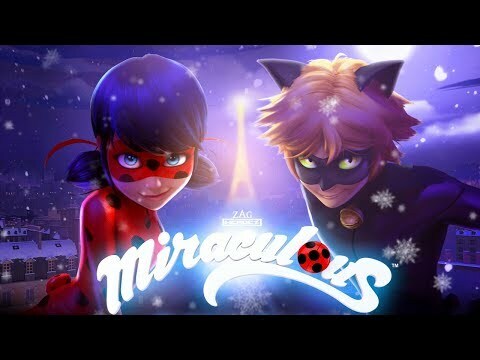 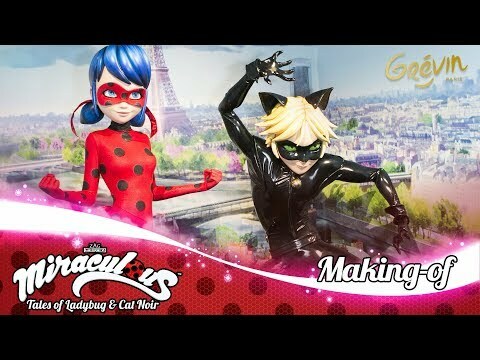 Miraculous is an aspirational story about Marinette and Adrien, two normal teens that have been secretly chosen to save Paris from the evil doings of Hawk Moth. 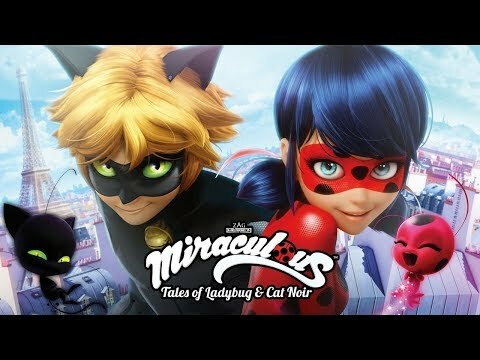 At the first sign of danger, with the help of their magical Kwamis, they transform into young superhero: Ladybug & Cat Noir! 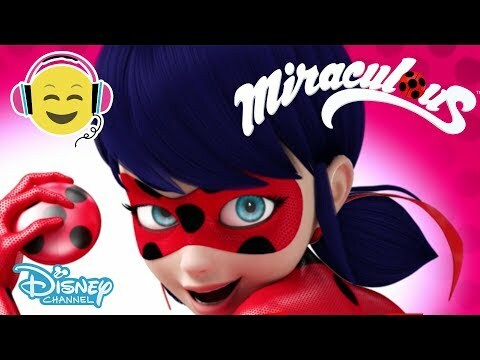 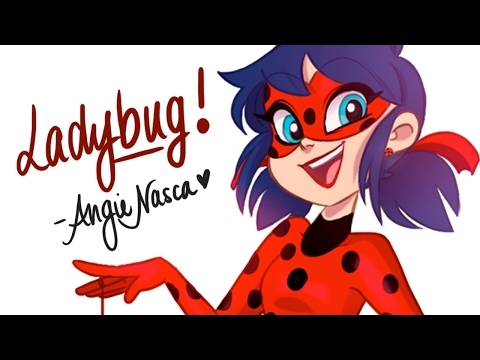 Their mission is to capture the Akumas, the butterfly minions who transform Parisians into super-baddies, and in turn, our heroes restore peace back to the people and their cherished city.